In the outgoing year, many of the spectacular stars of Bangladesh in the year 2017 ended their marriage. These years have passed through many broken-yarns. This report is based on the widely discussed divorce and the separation of musicians. Shakib Khan and Apu Biswas, the top stars of Dhaliud, are leaked on April 10. Apu Biswas came to live on a television show and disclosed his long nine-year secret marriage. Apu Biswas came to live with his son Abraham Khan Joy. Then, on 28 October, Shakib Khan sent a notice of divorce to Apu Biswas, after the various raids. Taasan-Mithila in love of love in 2004 This couple was married on August 3, 2006. The couple has a daughter named Tarrim Khan. On July 20 of this year, Tahasan-Mithila made an official end to their 11-year-old family. The divorce of the popular celebrity couple was a year of talk of the town. Singer Habib Wahid received the second family with the daughter of Chittagong Rehana. The couple officially got divorced on January 26th. 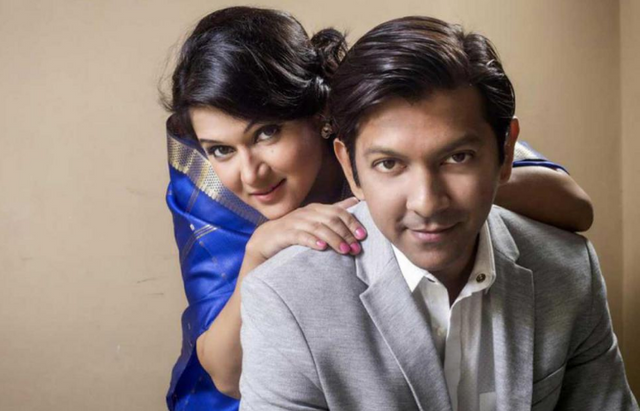 In 2011, singing a concert in Chittagong, Habib married Rehan secretly. In this world they have a son named Alim Wahid. According to the reason for separation, the relationship between model actress Tanjin Tisha was related to Habib's love. However, those relationships were later broken.